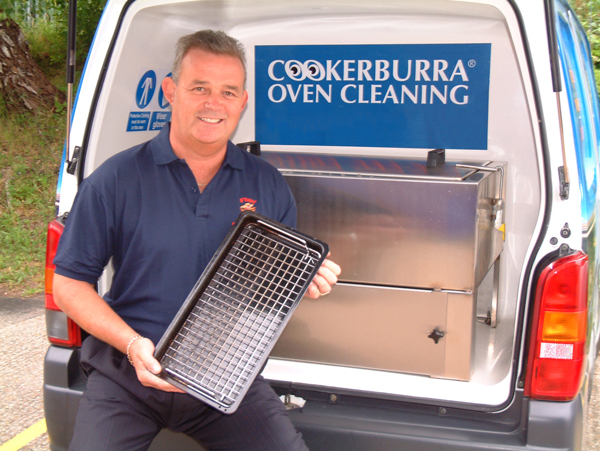 Trading since 1993, Cookerburra are the longest established professional oven cleaning service and now nationally renowned. Over the years our unique cleaning system has been refined and developed to provide our customers with a fast, efficient and proven service that works. Instead of having the pain of cleaning your own cooker, enjoy the unique Cookerburra experience where you take it easy and we take care of everything, with results guaranteed every time. Using our exclusive Cookerburra home brand products, we’ll have your cooker back to near showroom condition in around two hours. AEG ~ Baumatic ~ Beko ~ Belling ~ Bosch ~ Britannia ~ Creda ~ Cannon ~ Electrolux ~ Hotpoint ~ Hygena ~ Indesit ~ Jackson ~ Leisure ~ Miele ~ Neff ~ Stoves ~ SMEG ~ Baumatic ~ Whirlpool ~ Rayburn ~ Aga ~ And Many More! 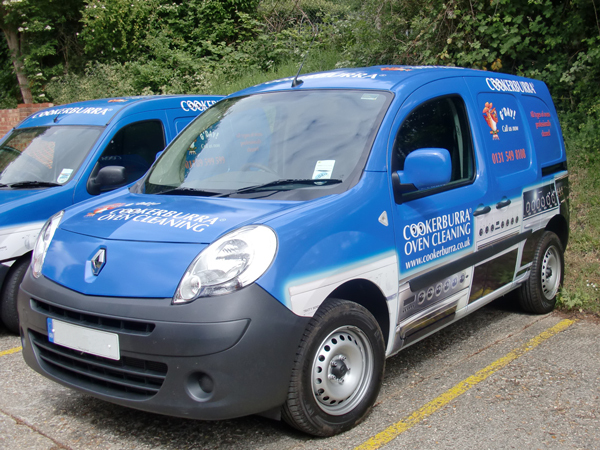 With only a few alternative ways of providing an oven cleaning service, mostly "do it yourself", David and Mike decided to start with one van. Now, many years later and with a system and track record the business has grown and continues to grow Nationwide but remains a very, personal, friendly & localised service.